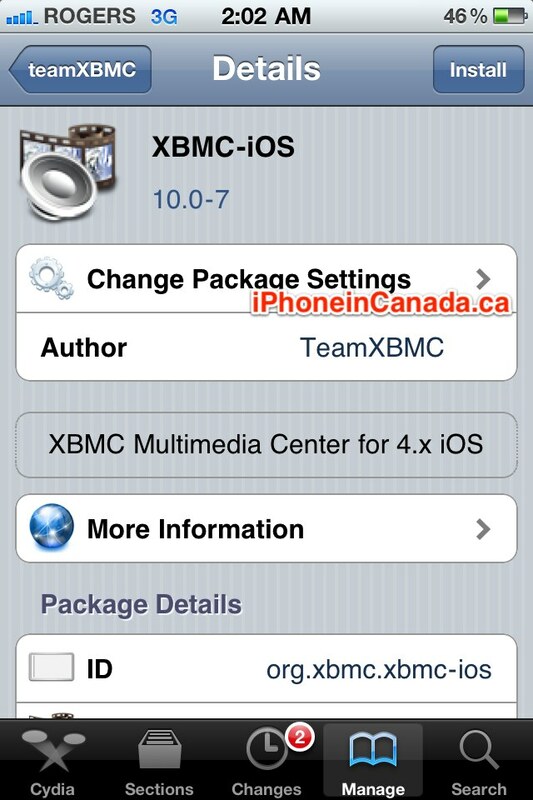 If you’re an existing user of XBMC (formerly XBOX Media Centre), you’ll be happy to know that it has been ported over to iOS, for jailbroken iPhones (and iPads). 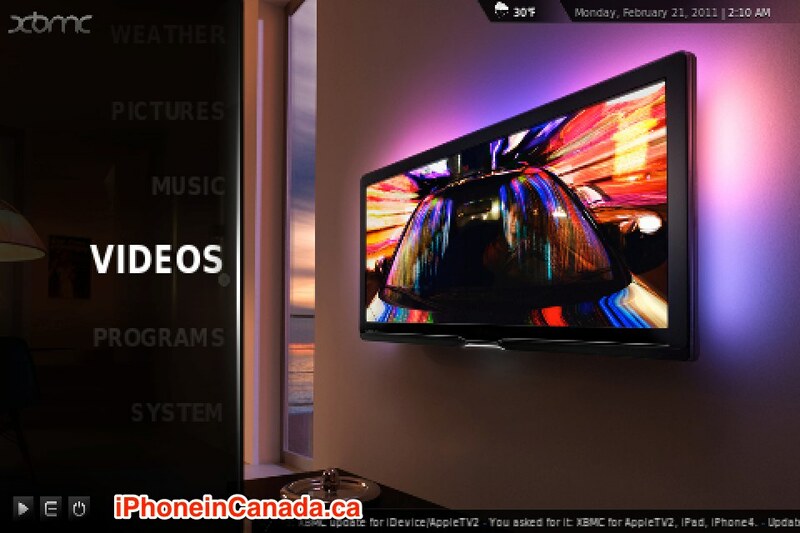 XBMC allows for a world of possibilities on your iPhone. The XBMC team ported an iOS version just yesterday, and is compatible with all A4 iOS devices (iPhone 4, latest iPod touch, iPad, Apple TV2). The iOS version of XBMC will support 720p/1080p hardware accelerated video decoding of H.264 videos. 2. Tap on the teamXBMC source, and select XBMC-iOS to install (it’ll automatically install the XBMC-IconPack as well). 3. Once installed, exit Cydia and XBMC should now be on your homescreen! There are no plans for XBMC to be submitted into the App Store as of yet. XBMC on the iPad was able to stream a 1080p video over an SMB server decently, dropping a few frames. Davilla was confident to say the A4 will be able to accomplish a full 1080p decode. Are you a fan of XBMC? Let us know how you like it on iOS!